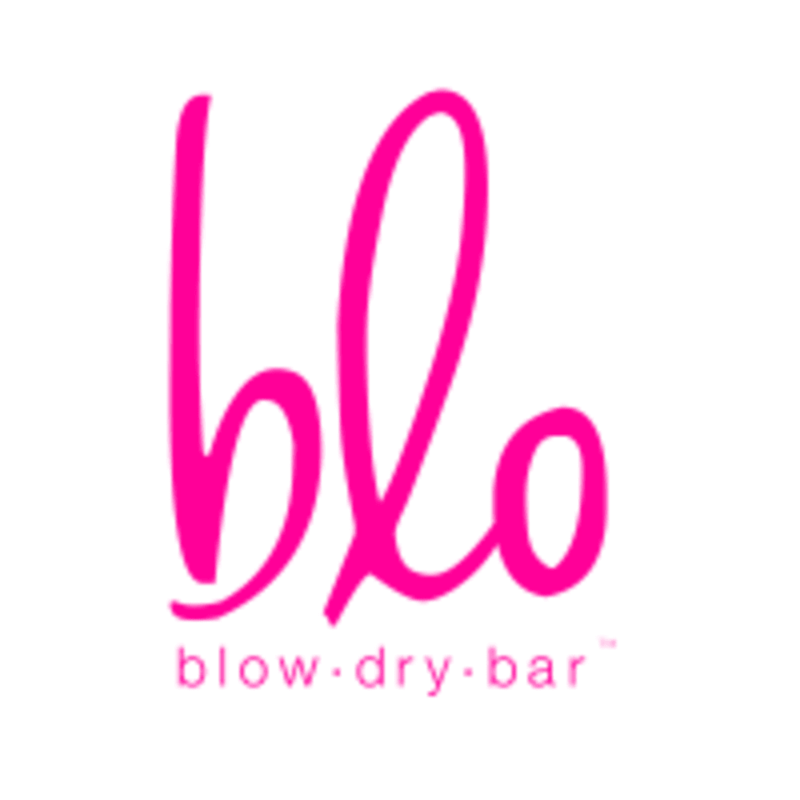 Start taking classes at Blo Blow Dry Bar and other studios! Ready, set, blo! Lush white chairs, sleek stainless steel and pops of pink, welcome to the world of Blo! Come on in and their expertly trained Bloers (aka stylists) will transform your tresses right before your eyes. At Blo West Village, you won’t find cuts or color — their team here does one thing, and they do it very well. You can be sure that their bloers will deliver by smoothing and sculpting your tresses into runway-ready locks in no time! Prepare to be blo-wn away at Blo West Village! Blo West Village is a premier ClassPass Wellness venue. See their class descriptions for more information on the services they provide. Gratuity is not included in the cost of your reservation. Please remember to tip based on the full amount of the service reserved. Please arrive at least 15 minutes in advance of your appointment in order to get settled into the space and complete any necessary paperwork at the front desk. Please also note that you are reserving a specific appointment slot with an assigned practitioner at Blo West Village, so if you need to cancel your reservation, please do so as early in advance as possible! Blo Blow Dry Bar West Village can be located at 113 West 10th Street in New York. So mediocre. My hair wasn’t even fully dry at the end and way too curly in front and not consistent in back. It was an interesting experience. I was at the salon at 6, the time of my appointment and was seen close to 6:30 by Yanette. She was still busy with another customer and I understood because it’s been snowing and raining. In the meantime, I got an amazing, vigorous wash, and complimentary scalp massage because of the delay. So I went on to show what I wanted. Once she was using a curling iron, it touched my ear and I reacted. She apologized but then said “can’t move”. I was looking at my phone and writing. I don’t know at what point I moved. But really didn’t appreciate being blamed. Then once again my hot hair touched my ear. After that I stopped using my phone and the end result was pretty. I liked it. It didn’t look like the picture and I told her so but I stilled liked it. So I was honest with her about the result. I’ll probably check out a different place or maybe different location. Super lovely. Listened to what I was after, patient in talking me though options, and, when I said I was having outdoor photos taken on a windy day, made my style miraculously durable. I said I didn’t care if it felt awful to touch as long as it looked good - not only did it look great, it also felt smooth and soft too. Awful. Would not recommend. Going home now to redo my hair.